There are four owners at Papaya Mexican Grill. 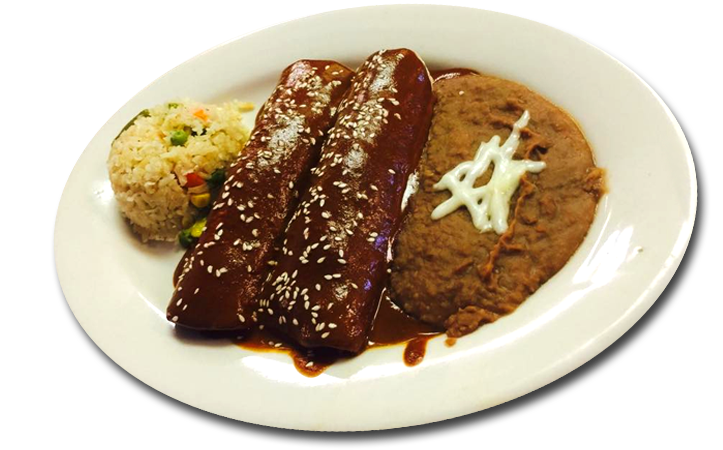 The Brothers, Mao, Mario and Carlos Chiffer were born in Torreon, Mexico, a young city known for its authentic dishes which mainly consist of sizzling meats and an elevated approach to tacos . Then there is Mr. Zantoz Mexia, from the beautiful city of Guanajuato, Mexico, popular for its fresh breads, strawberry liquors, rich enchiladas and flautas. Together, this team has created an oasis in the heart of Arlington where people converse, share food, embibe and frequent regularly. 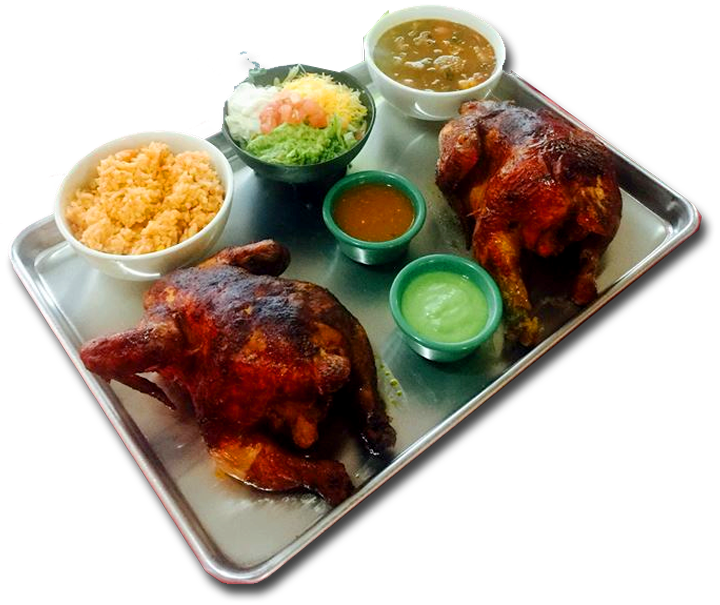 Whether it is roast chicken on the rotisserie, ordering fajitas or testing one of their sensational beverage blends. 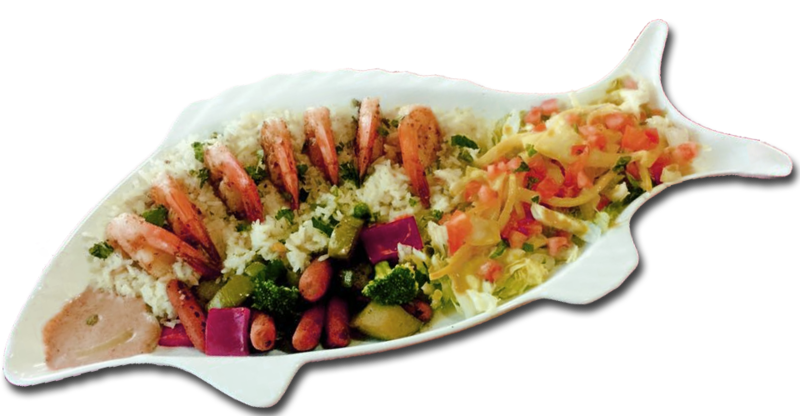 There is something for everyone at Papaya Mexican Grill. 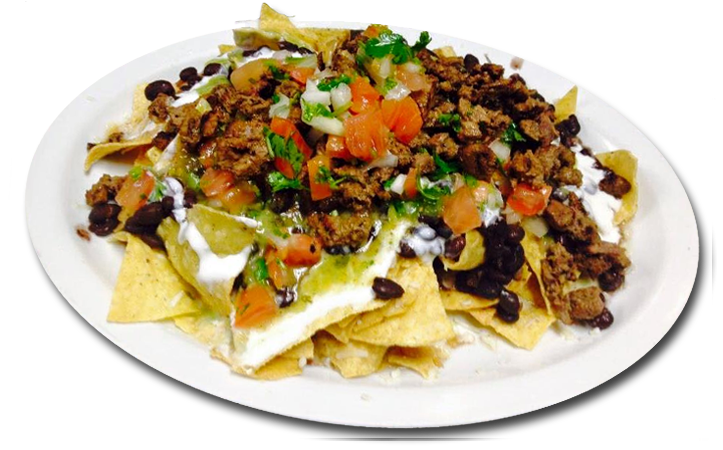 Come in today to experience authentic mexican cuisine and find your new favorite restaurant hidden in plain site on the corner of Arkansas Lane and Center St.